Leica Store Genève is located just 10 minutes away from the main station on the banks of the Rhône river between the Mandarin Oriental and Four Seasons hotels. Also known as a center of the watch industry, Geneva is a shopping hub for an excellent range of premium products of all kinds. 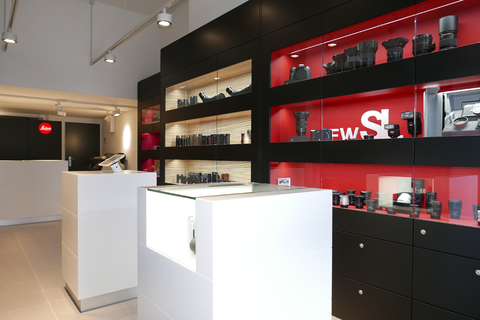 Our store carries an extensive range of Leica cameras and sport optics devices, and provides a high-quality print service. 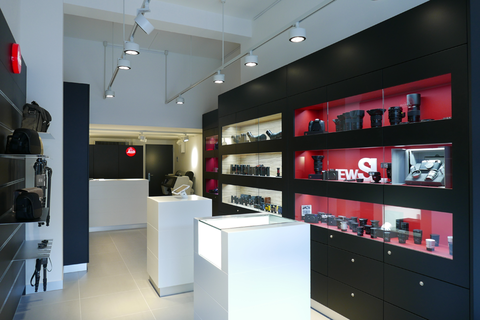 Leica Store Genève caters to both local photography enthusiasts and international visitors.